Since Google has launched the latest Android Marshmallow on Sep 29, many Android M users experienced Wi-Fi connection failure to Yi Action camera. The camera was working fine with your phone before upgrading to Android M.
The camera now is working fine with any other non-Android M devices. 1. 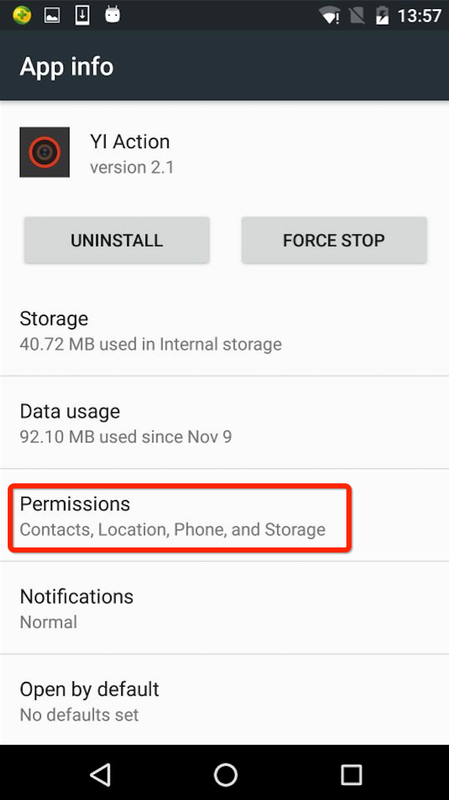 Update your Yi Action App to the latest version. 2. 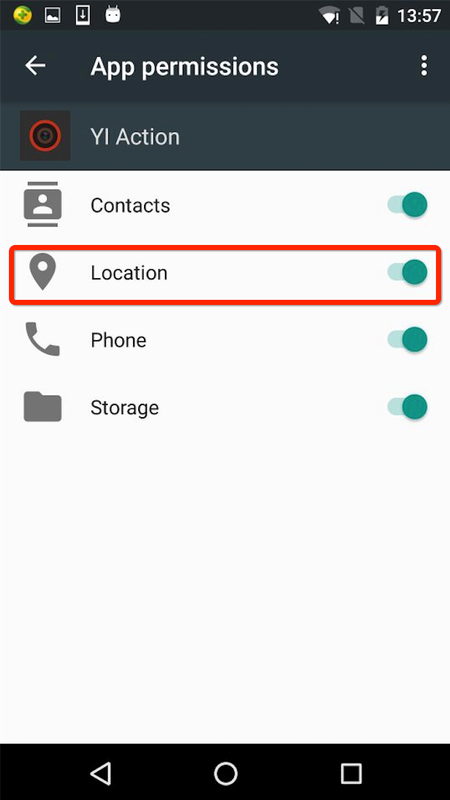 Enable the Location Sharing in Android System Settings. 3. 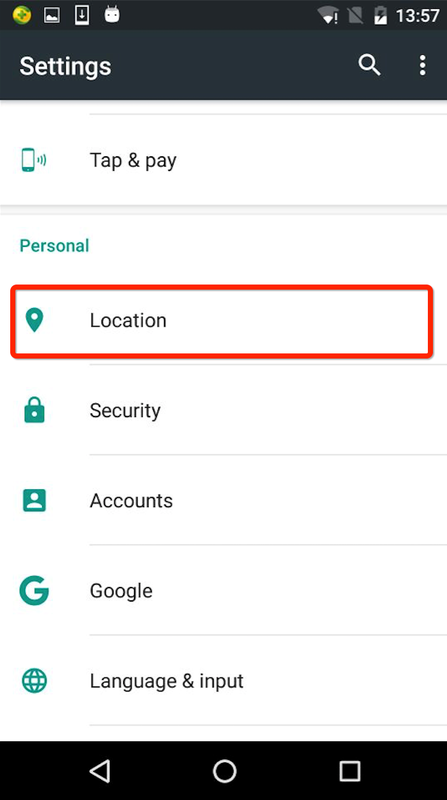 Enable the GPS in Android System Settings. 4. 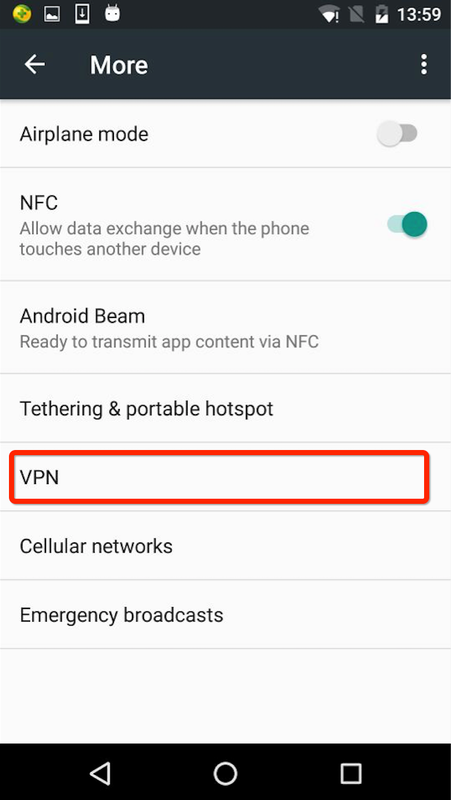 Disable VPN connection / No Permission Management Apps installed. 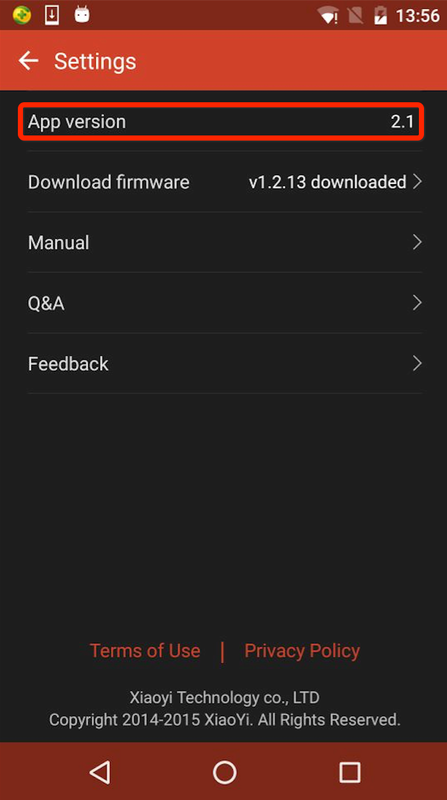 Go to system wifi settings, connect to YI Action Camera wifi (YDXJ_xxxx). After the phone connects to YI Action Camera wifi successfully, go to YI Action Camera App, click the connect button in the Camera tab. This product is simply amazing. I love the simplicity and high quality aspects of it. It’s convenient and very useful for your everyday and vacation needs. Very great camera the go pro is like $300 and this product is $70 and way cheaper than go pro and video quality is amazing apeman saved me a lot money. Any idea on how to turn the camera on and off since the last update? 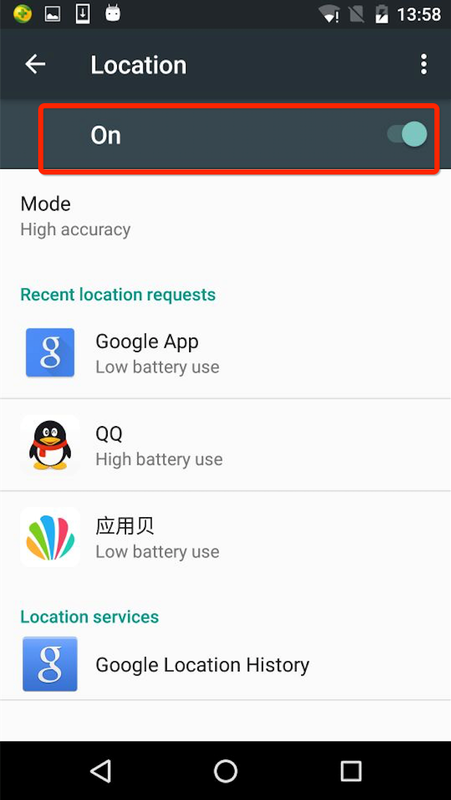 The on-off selection has disappeared from my settings. Any idea how to turn the camera on and off since the latest update? 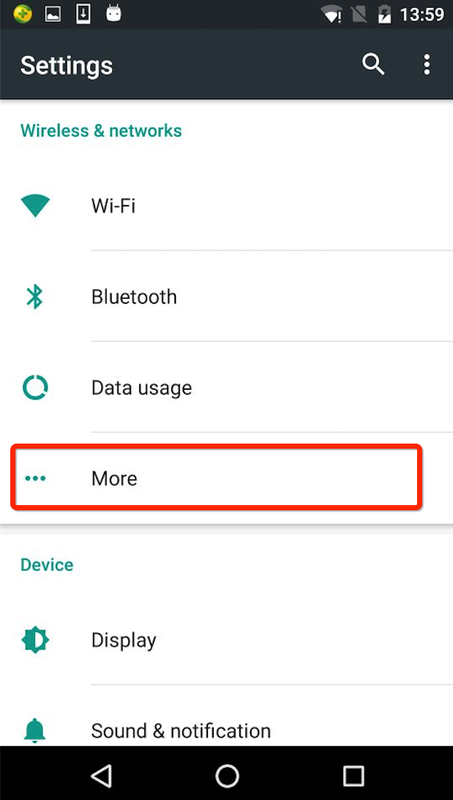 The gear icon for the settings has disappeared from the top right-hand corner of my smaller screen… And when I do go to settings the on-off switch is missing. Wondering that myself. Not receiving motion alert notifications anymore since last update. Want to do a restart. Can’t find button. I decided to unplug and replug it.